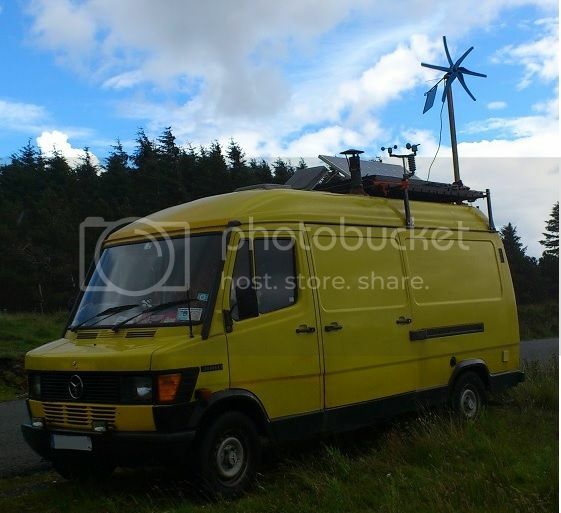 Navitron Renewable Energy and Sustainability Forum > Energy/Electricity Storage and Use/Grid Connection > Off-Grid, Batteries & Inverters > Auto start facility from key start generator?? Re: Auto start facility from key start generator?? I am on my third P6000s & have fitted auto start to all of them. If you need any tips just ask. ..oh shoot..do Mercedes vans count? Mines a 1.5kVA onna good day.. I usually run outtov fresh water before electrons these days...it's a kindov autostart I suppose.. Yes buy yours is noise as a noisy thing on noisy day. One was new, one was used & one was a pile of spares before I got it & rebulit it. Each one does over 4000 hours & at the end they still work but the quality of elec goes down as the govenor looses spec. All of them are still in use but for different jobs.